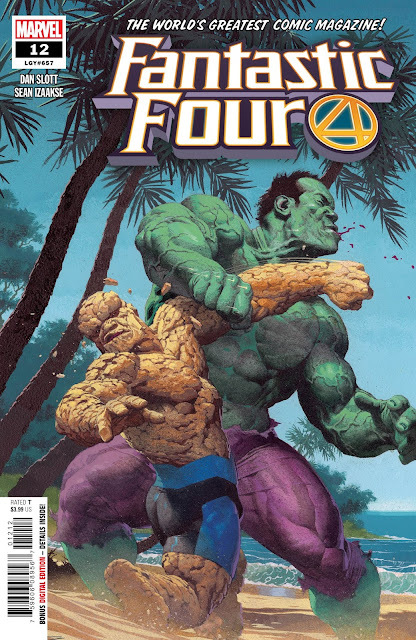 He has been making his way across the Marvel Universe in some of your favorite books, protecting an Infinity Stone, and keeping his secrets close. 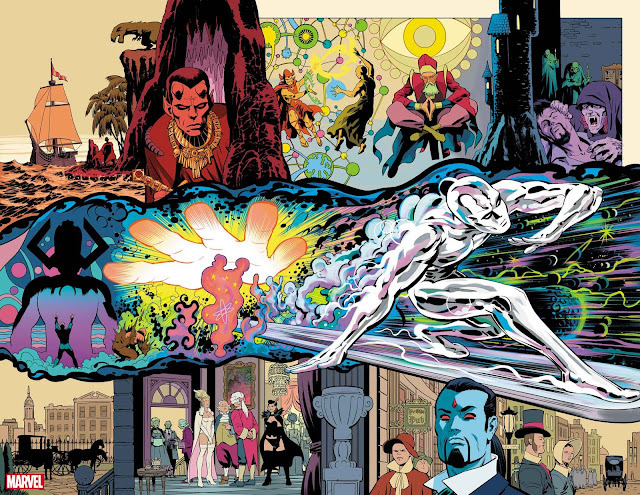 But his return has been an unsolved mystery--and now, it will all start to unravel, beginning with an epic quest that will leave no corner of the Marvel Universe untouched! The answers all begin here--but so do the questions! This mystery will widen and deepen unlike any other mystery in the Marvel Universe, and fans won’t know which way to turn or where the truth really lies! 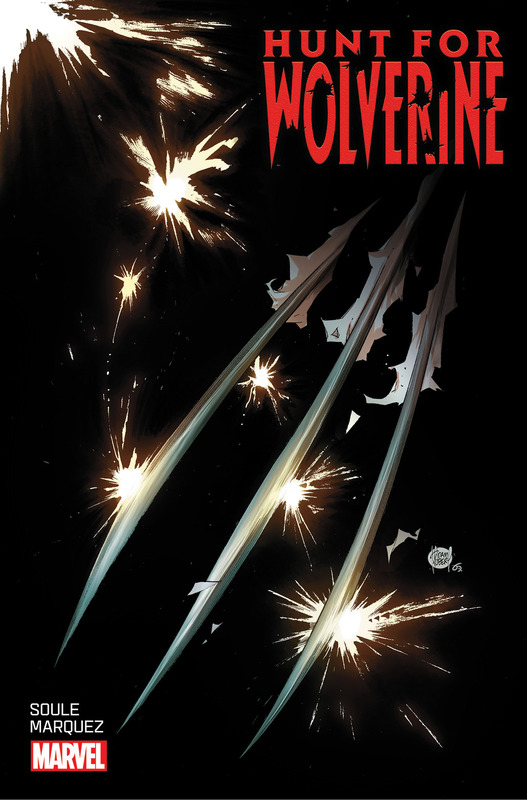 It’s just the start of an epic story that will impact Marvel heroes and X-Men alike--and it culminates this summer in one of the most shocking, daring stories of Wolverine’s history! 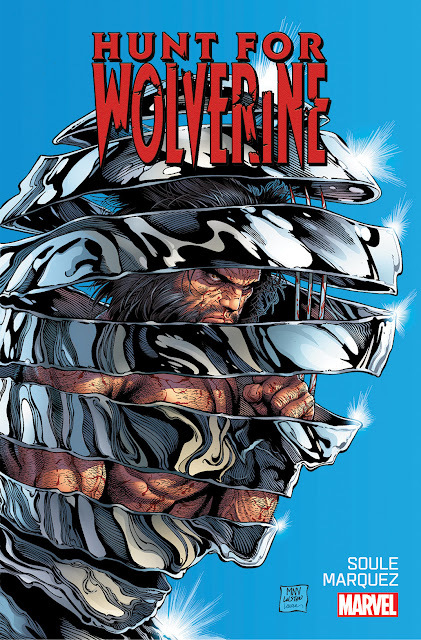 The journey and the mystery begins here, and you’re not going to want to miss your chance to take part in Wolverine’s return.